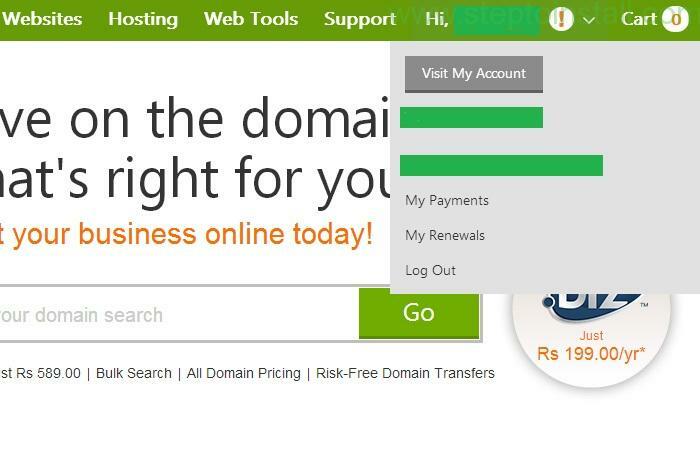 Click on the green Launch button to connect hosting account domain. 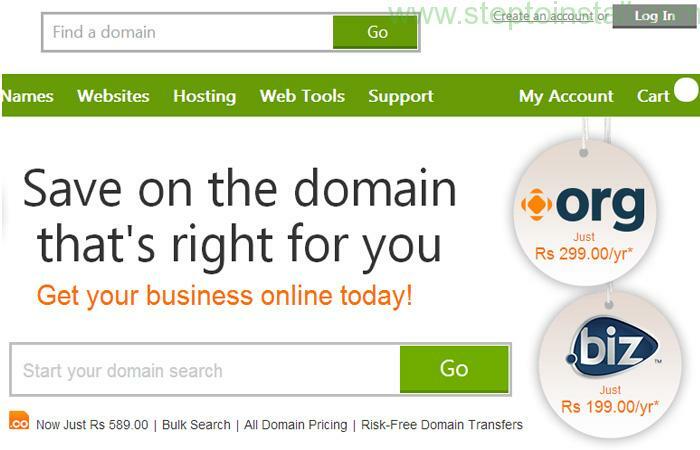 Add Database name and Username field: here, both database user name are same. Note:you may have to wait 5-10 minutes while the database is setup. 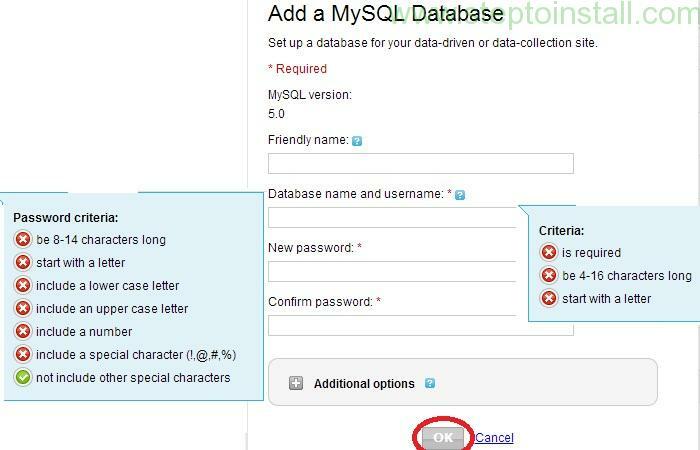 Step 6: Go to phpMyAdmin. If you wanna go to PhpMyAdmin, Just click ‘phpMyAdmin’ to manage the Tables. 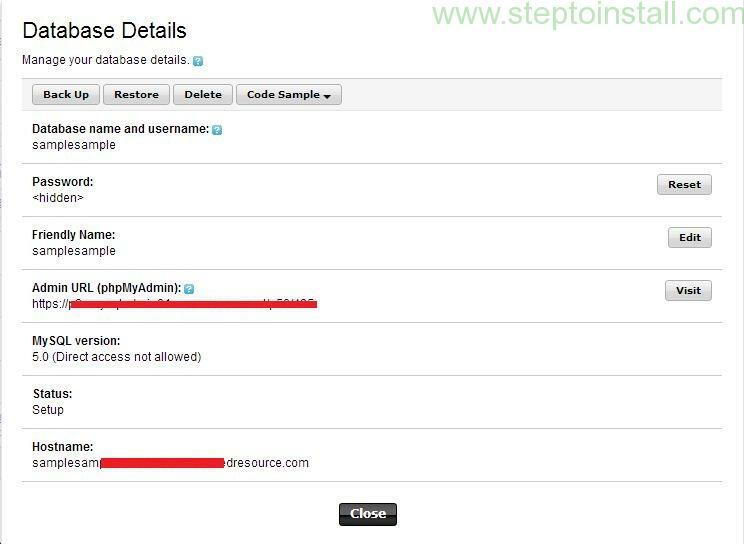 Step 7: Manage your Database. Finally, You created the Database and Database User as successfully. This entry was posted in Database, Wamp. Excellent explanation with screens.thanks for sharing. I am trying to make a new bd but the ‘OK’ button is disable. I can not create db for that. Any1 can help me? Sorry for DB instead of bd. GoDaddy takes an enormous amount of time to create new databases. I have been waiting for the past 5 hours.